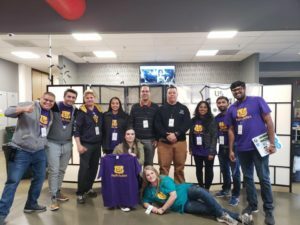 FIRST PACIFIC HACKERS CONFERENCE WAS AMAZING! See you next year November 8th, 9th, 10th 2019 in Silicon Valley. Keep it alive! Join us at our meetup every month! Conference will happen on November 9th, 10th, and 11th 2018. 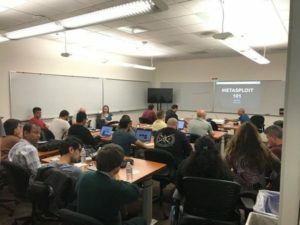 The pacific hackers conference aims to bring together the local community of hackers, information security professionals and enthusiasts. Full line up of talks that include world class speakers in the areas of Information Security, Artificial Intelligence, Cryptocurrency security, DevSecOps, Application Security, Offensive security, emerging cutting edge defense techniques and hacking grassroots culture. Events include information security training, Capture The Flag competition, lock picking village and many other hands on workshops.